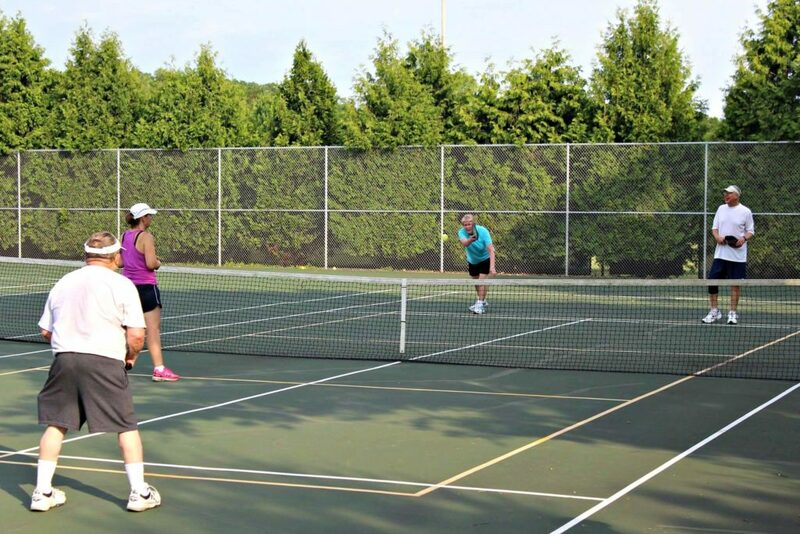 As the weather warms and you’re looking for outdoor activities, you are invited to Riverside Park to take part in a number of sports, including pickleball and shuffleboard. The sport is fun for all ages and abilities. Beginners and veterans are encouraged to come out to Riverside Park Monday evenings from 4:30-6:30PM to play the game on lined courts. A pickleball facilitator will be on hand to explain the rules and facilitate game play on Saturdays. * Note: New courts coming in 2018; location subject to change until courts are complete. Stay up-to-date on the Janesville Pickleball Club’s Facebook page. 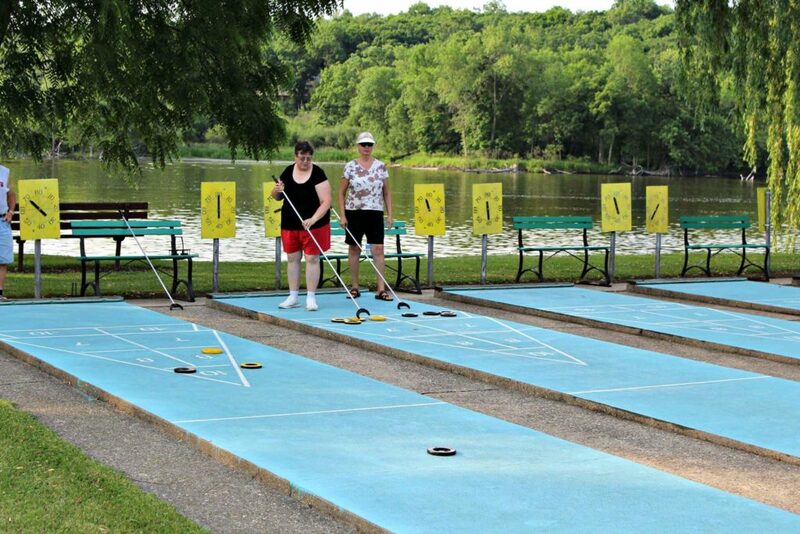 Make your way to the beautiful Riverside Park to play a game of outdoor shuffleboard. Six full-size courts are available for park users. A shuffleboard facilitator will be on hand to explain the rules and facilitate game play, while explaining penalties and scoring. All equipment will be provided. No registration required and play is weather-dependent.